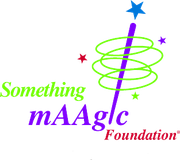 Something mAAgic Foundation, Inc.® support various children’s organizations and Give Kids The World Village® in Florida. 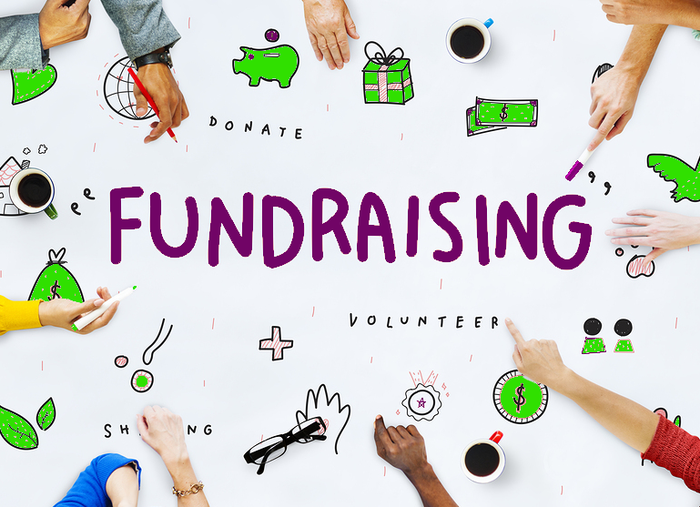 Since organized in 1996, the Foundation has expanded its network of volunteers and enhanced hundreds of wishes for children from all over the world. 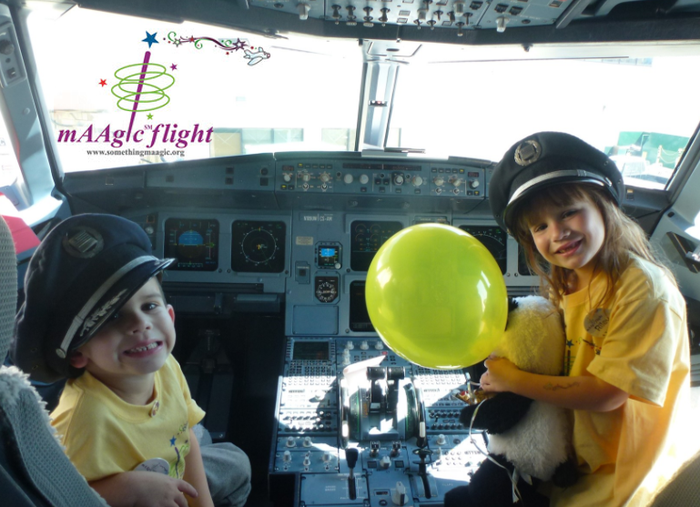 mAAgicsm flight, our annual marquee event, helps fulfill the wishes of children with life-threatening medical conditions who want to travel to Orlando, Florida, to visit the local theme parks. 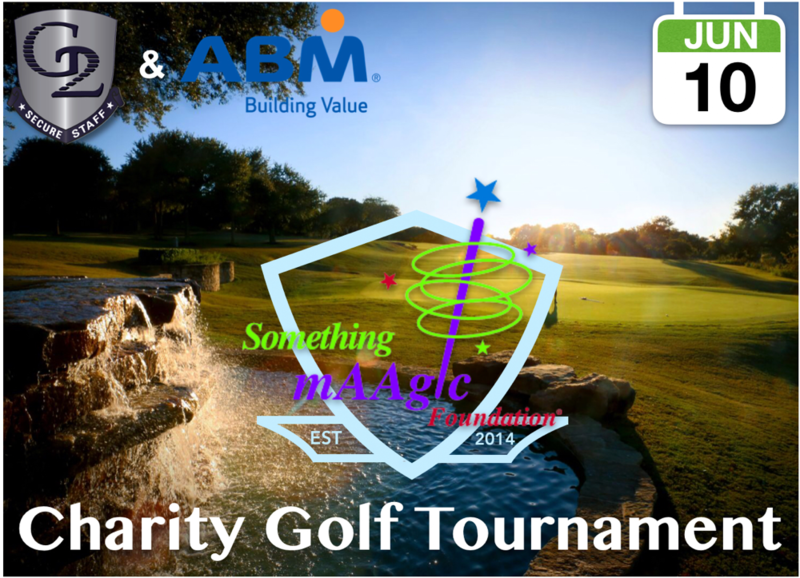 Click Below to Learn More About Our Current Events! to see him realize his dreams, to be able to enjoy with him the joy that nothing is impossible . . .